Samuels ran for 17 yards on four carries during Sunday's 33-18 win over Cleveland. Analysis: Entering the contest, Samuels had played just two offensive snaps on the season, but he toted the rock on four consecutive plays in the fourth quarter for his first touches of the campaign. 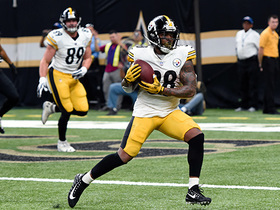 Expect him to return to his usual role on special teams, as James Conner has been impressive while rushing for 599 yards and nine touchdowns on 127 carries, while adding 323 yards on 31 receptions as a fill-in for Le'Veon Bell (contract dispute). Samuels had no touches during Sunday's 26-14 loss to the Ravens. Analysis: The rookie has been limited to special teams play this season and continues to wait for his chance on offense. James Conner has handled 92 percent of the carries by running backs through four games but has struggled lately and is averaging just 3.7 yards per rush, so Samuels may get an opportunity sooner rather than later. 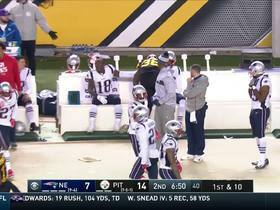 Samuels did not play in Sunday's loss to the Chiefs. 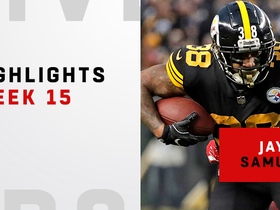 Analysis: Samuels has not played a down yet this season, even with Le'Veon Bell (contract dispute) away from the team. James Conner has taken over as the bell cow in the backfield, playing in 89 percent of the Steelers' offensive snaps Sunday. Samuels failed to see any action in Sunday's 21-21 tie against the Browns. 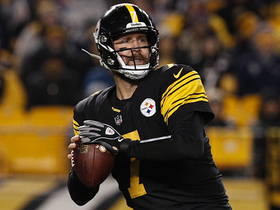 Analysis: In Le'Veon Bell's absence (contract dispute), Samuels was listed a James Conner's back-up on the Pittsburgh depth chart and was expected to be utilized as a third-down, pass-catching option, but the rookie was never given a chance. He may be worth stashing in deep leagues, at least until (if) Bell returns. 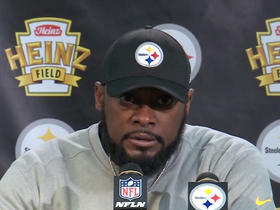 Samuels could see more involvement in the Steelers' passing game than initially anticipated Sunday against the Browns with lead back Le'Veon Bell (contract dispute) not expected to be available for the season opener, Joe Rutter of TribLive.com reports. Samuels took two carries for no gain and didn't draw any targets in Thursday's preseason win over the Panthers. Analysis: Samuels appeared to take most of the snaps on the opening drive, including a carry from the Carolina three-yard line that was stuffed for no gain. 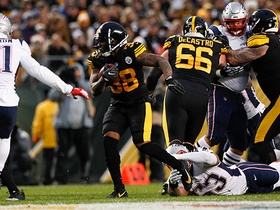 He finishes the preseason with 28 carries for 86 yards and a touchdown as well as eight receptions for 50 yards, having been thoroughly outplayed by backfield mate James Conner. There's some potential for a committee role if Le'Veon Bell misses time, but it's otherwise difficult to imagine Samuels as a big part of the Pittsburgh offense. 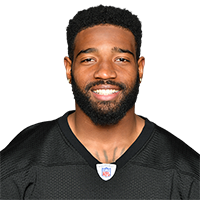 Samuels rushed nine times for 38 yards and a touchdown and brought in three of four targets for 13 yards in the Steelers' 51-34 preseason loss to the Packers on Thursday. Samuels rushed for seven yards on six carries and added a one-yard catch during Thursday's 31-14 win over Philadelphia. 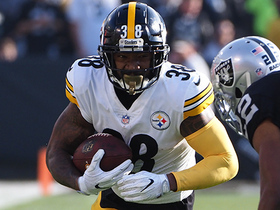 Analysis: Samuels' jack-of-all-trades ability has led the team to work him in Le'Veon Bell's role this offseason. Thursday's performance won't be confused with that of a franchise back. Samuels' seven touches never resulted in a gain of more than three yards. Second-year back James Conner and veteran Fitzgerald Toussaint, meanwhile, both put together solid outings. 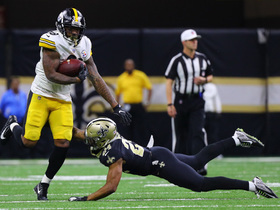 Samuels has been working in the Le'Veon Bell role since he was selected in the fifth round of the 2018 draft, Ed Bouchette of the Pittsburgh Post-Gazette reports.